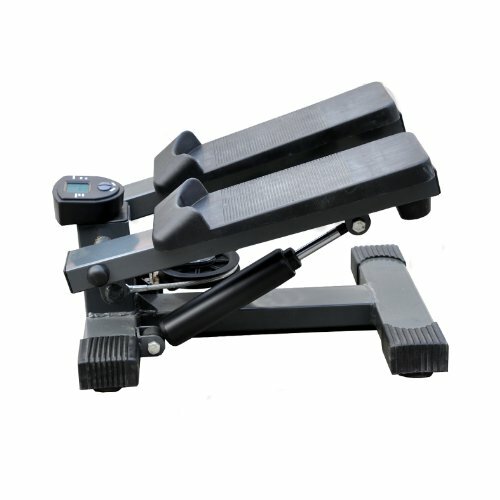 SKU: 5365039. 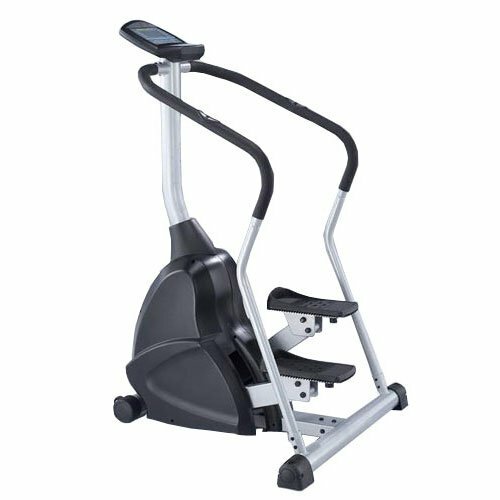 Category: Stair Stepper Machines. 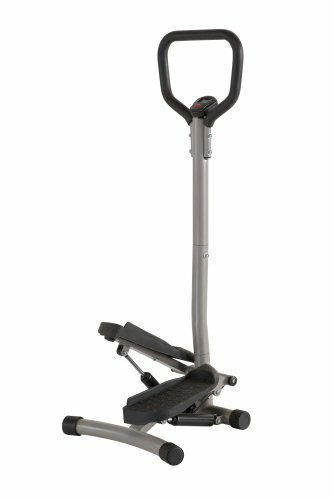 The HERS Mini Stepper provides a great cardiovascular workout in a small compact design. 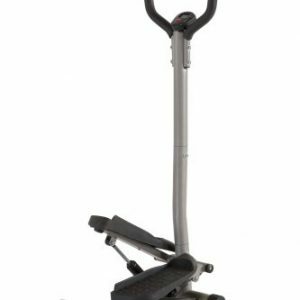 The stepper offers a low-impact stepping workout which will tone your calves, thighs and buttocks while the digital LCD display helps keep track of your calories, time, reps and rate.